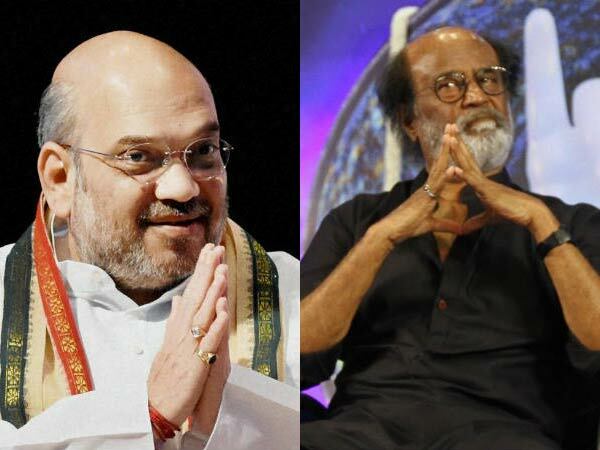 Is Rajini under Amit Shah Influence? 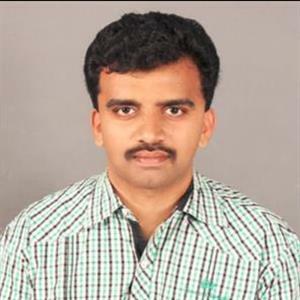 Sri Ramachandra Murthy August 6, 2018 11:30 IST Is Rajini under Amit Shah Influence? 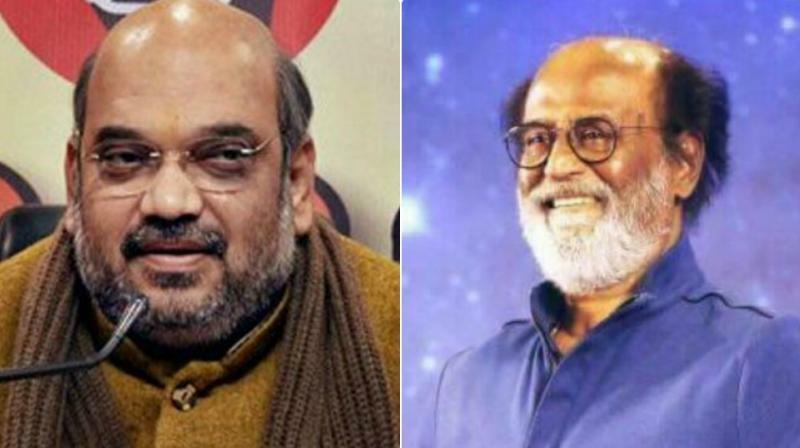 The Tamilnadu political battlefield has gained unprecedented momentum, with the news making rounds that BJP leader Amit Shah is planning to make Superstar Rajinikanth as the chief minister of Tamilnadu and make Narendra Modi continue as the prime minister of India. TN politics has caught fire after news that ADMK is planning to rope in Rajinikanth to lead their Lok Sabha elections campaign. It has been said that Amit Shah is the mastermind behind this. Initially Superstar Rajinikanth announced that he's going to start a new political party. BJP had also reportedly wanted him to start his own party and wanted to offer their support to him. However after careful analysis of the political scenario in Tamilnadu, Rajinikanth had reportedly decided it was not possible to gain political stronghold and popularize party and party flag and principles in a limited time, and hence had dropped the idea of floating his own party. However now the plans are on to announce Rajinikanth as the leader of AIADMK and it's said the same will be announced by 2018 end, and Minister Pandiarajan had also spoken in support of this. Amit Shah's plan is to make Modi continue at centre and Rajinikanth as the CM of Tamilnadu, and it was for this that he had visited Chennai last month. Let's see if Rajinikanth announces joining AIADMK sooner as per speculations.